This telescopic butterfly mesh net is perfect to keep around if you want to catch butterflies or other insects around the garden. 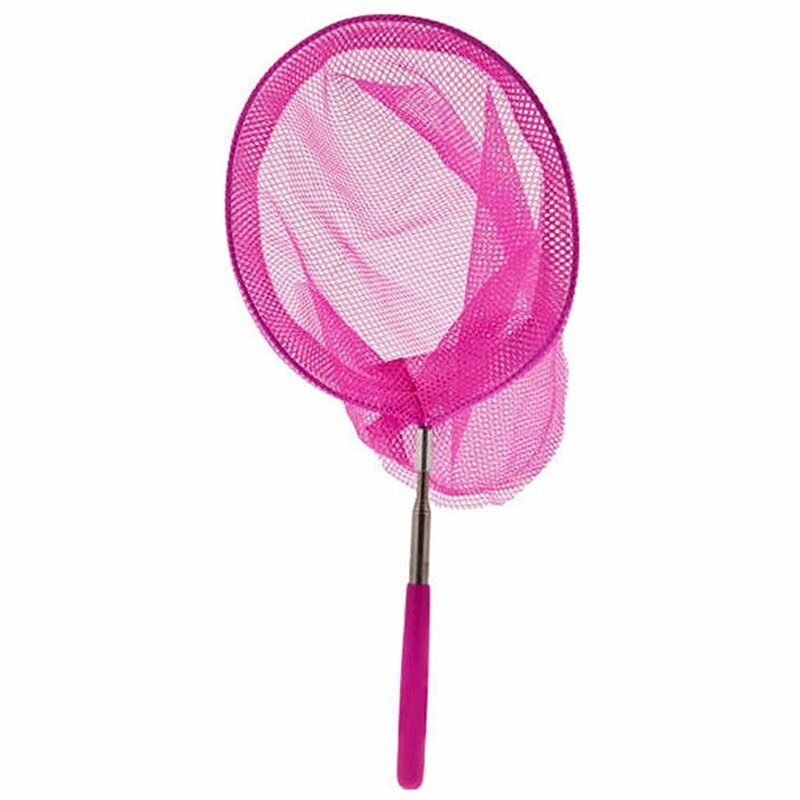 This butterfly net is extendable and comes with a mesh net attached. 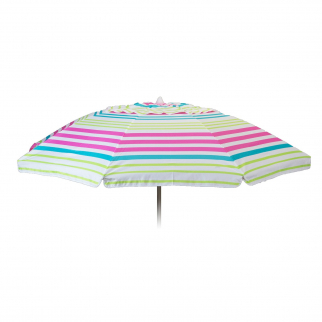 Easy to keep in your tackle box, garden shed, toy box or to take on the go. 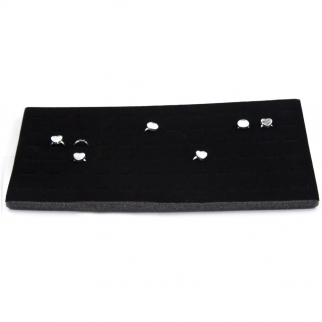 72 Slot Ring Holder Jewelry Display Case Foam Insert Fits 14 inch Tray Sewing $ 6.99	• 46% off!